I was recently invited to do a takeover for the Instagram page @SkyDeckChicago and to showcase the amazing Willis Tower ledge experience. Here’s few shots from this absolutely thrilling location. The Ledge, a glass balcony extending four feet outside the 103rd floor of Willis Tower! October through February from 10am-8pm. March through September from 9am-10pm. 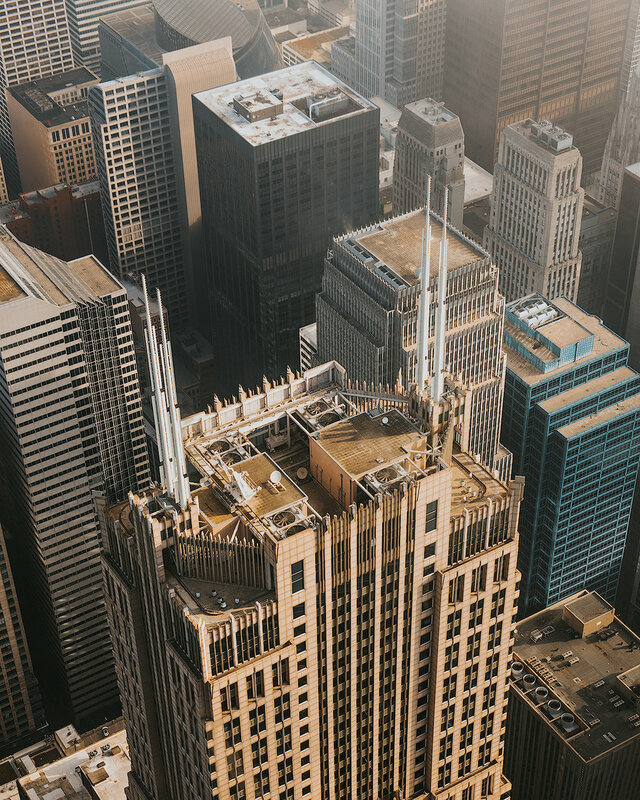 In a nutshell, SkyDeck Chicago is definitely one of the best experiences in town, a must see! 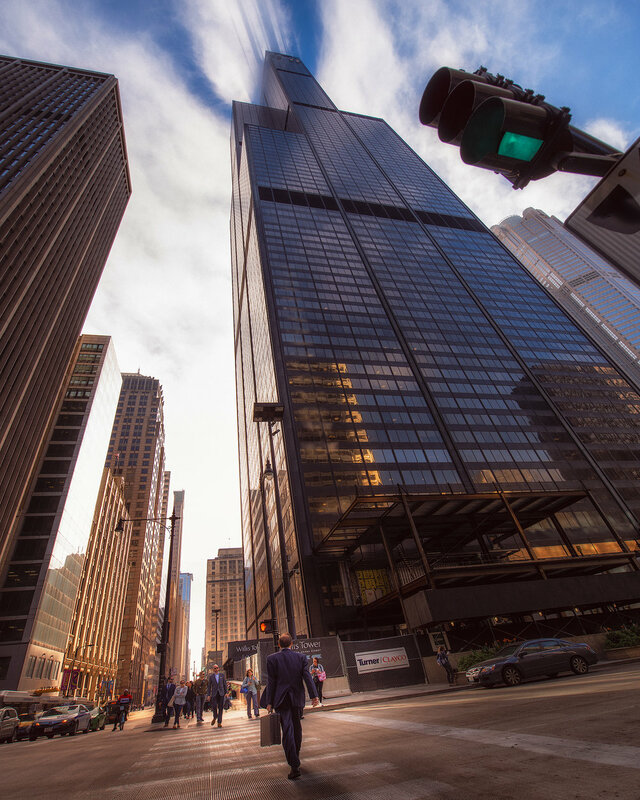 Willis Tower really is THE crown jewel in the city skyline and one of my favorite photography subjects! With all that being said, I would like to thanks again the SkyDeck Chicago Team and #StreettoSKyChi for having us, it's been a real honor!